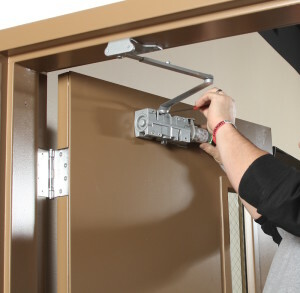 Chicago Doorways’ sister company—Ward Door Specialists—offers a wide range of installation and repair services. Ward Door Specialists is unique because doors are our only business. We are a full-service architectural door and hardware company serving Chicagoland. For more than 25 years, our sole focus has been to provide high quality doors and hardware that enhance the aesthetics and security of commercial properties. We use only high quality architectural grade products specifically designed for commercial applications. We employ expert carpenters who only work with doors to install and service our products. We handle every order in a professional manner with attention to detail to ensure superior customer service. Ward Door Specialists has had long standing relationships with many of the Chicagoland area’s most prestigious universities, hospitals, places of worship and commercials properties. Our customers rely on us to have the high quality products they need and the quick, reliable service to which they are accustomed. Please visit Ward Door Specialists for more information.